Enjoy a great wine tasting experience in and around Beaune: winery tour, tasting courses, & wine tour. English-speaking guides. In Burgundy, if you are looking to visit Beaune wineries and are seeking tips on how to visit all the best estates in and around Beaune, this is the page just for you! 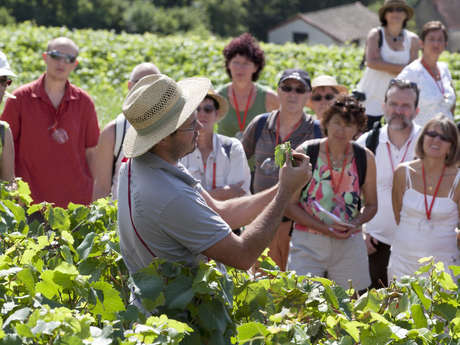 Try a join-in wine tour in Côte de Beaune or book a private wine tour in Côte de Nuits. 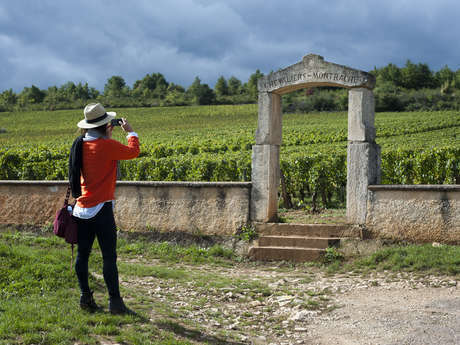 Explore the vineyards of Burgundy on a day or half-day Tour. 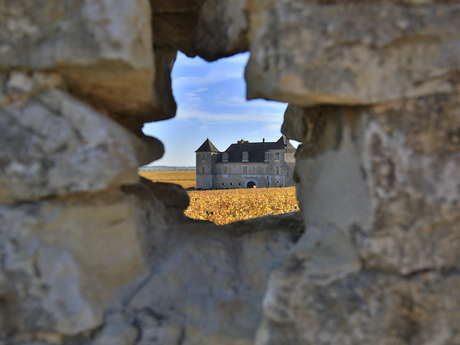 Get a taste of France with your English-speaking guide and driver. 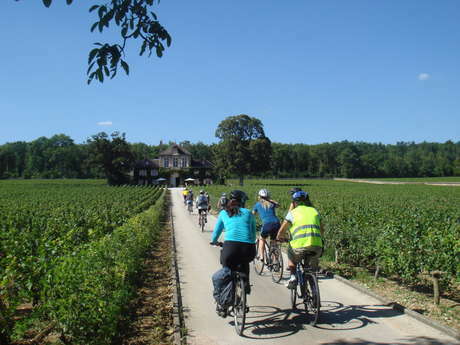 Discovering Burgundy by bike is another great option. 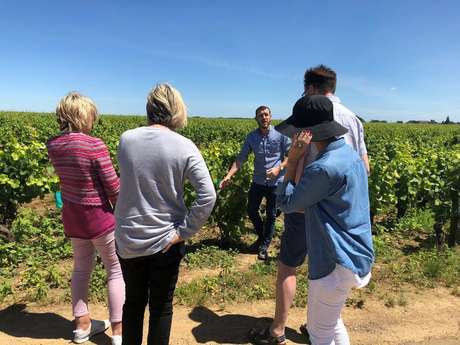 During a sunny afternoon in the heart of the vineyards, take a guided tour with an experienced and enthusiastic guide, and enjoy a break to taste the hearty fare. More unusual ways to visit the vineyards around Beaune include: segway tours, horse-drawn carriage, French old cars or powered bicycle (VéloSolex). 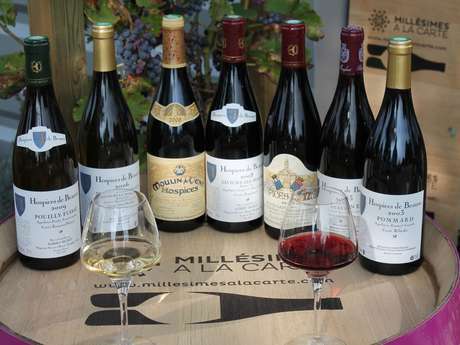 If you are a wine lover, especially a Bourgogne wine lover, wine tasting classes is a must-do. English-speaking local wine experts offer inspirational and informative wine tasting courses and wine tasting appreciation. 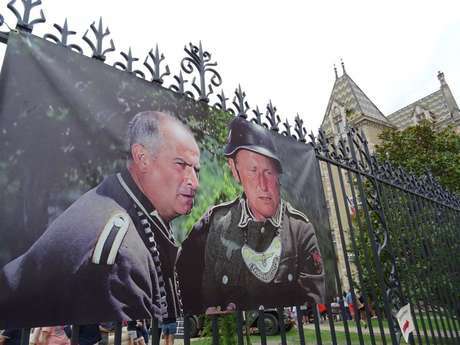 In Beaune, Santenay, Meursault, Nolay, Savigny-les-Beaune or Chagny, wine tasting and wine tours are the best way to meet local winegrowers or wine experts.